Just imagine that you have become unconscious from an unknown viral infection and have been that way for more than eight days in the hospital. 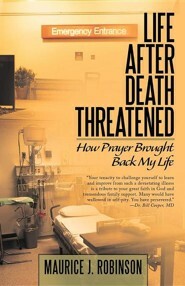 When encephalitis or a brain abscess was determined, author Maurice J. Robinson knew at this time that most adults don't live very long to talk about it. But for him, God had another plan. He just wanted Maurice to believe in Him and to believe that the new life would come. 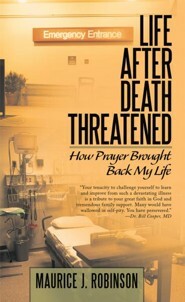 At that point, it was out of his hands; he had to depend on his family and friends to ask God to bring him back to life. Read how God would answer! 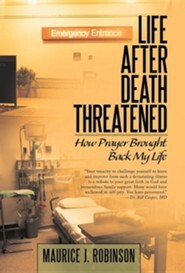 I'm the author/artist and I want to review Life After Death Threatened: How Prayer brought Back my Life - eBook.